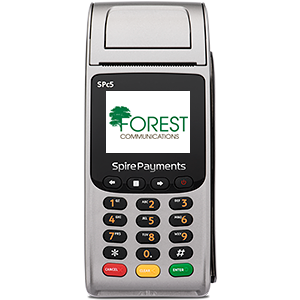 With over 30 years experience in the market place, Forest Communications was formed in 2008 which become one of the fastest growing B2B telecommunication companies within the South East. 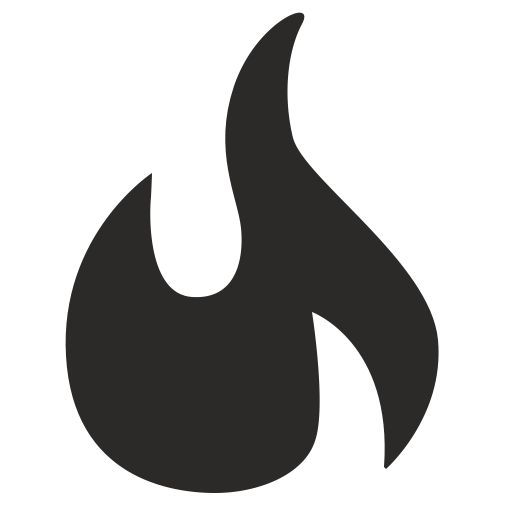 We are fully aware that you are not only interested in competitive rates but also a level of service that is just as effective as your existing provider and that is why your account will be managed by one account manager and that account manager will deal with all your enquiries and telecommunications needs on your behalf. From simple voice and data services to mobile, VoIP, systems integration solutions and professional consultancy services we can help support your critical communication infrastructure. 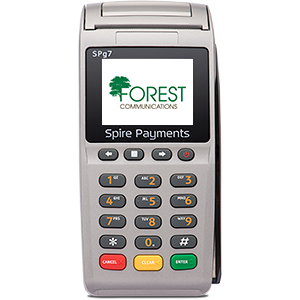 Over the last few years Forest Communications added Utilities and card payments services to there products and services. Whether you’re a sole trader, medium sized business or a complex multi site organisation in any location in the UK, our dedicated helpdesk team will take away the hassles and headaches of managing your communications, utilities and card payments services.